In this picture Tom Curtis, founder of SOS Events, is witnessing to his home health care nurse. He is holding the small ” 3 Things God Can Not Do” display board. 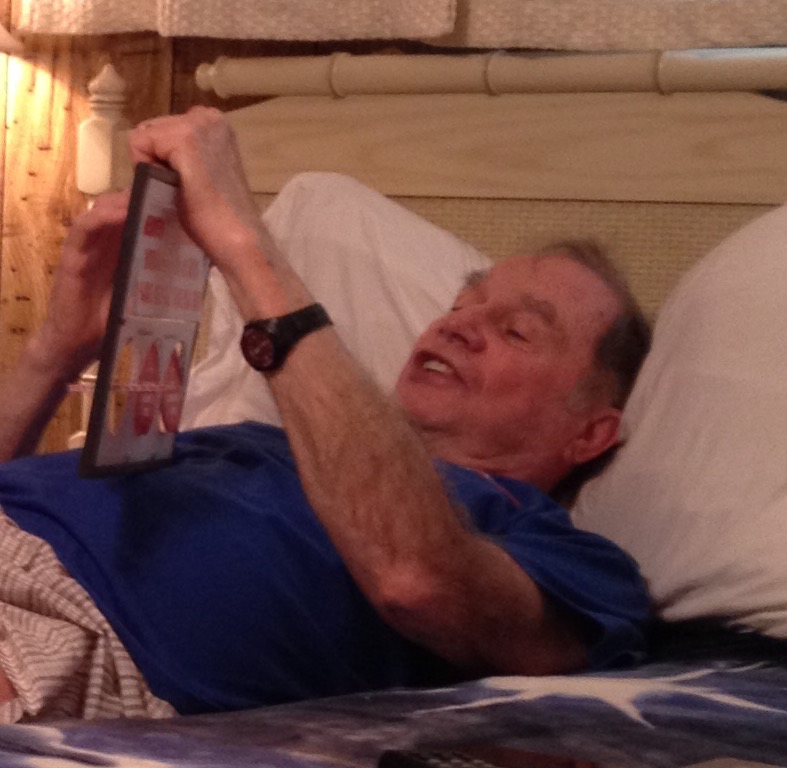 Tom is recovering from surgery but never misses an opportunity to share the gospel. If every Christian would be even half as dedicated to telling others as Tom, many more souls would come to know the Lord. This entry was posted on November 17, 2015 at 11:32 am and is filed under challenge, Email: info@sosevents.org, Need prayer: Call Tom 813-784-8242, Serving Our Savior, SOS Soul Winning Tools. You can follow any responses to this entry through the RSS 2.0 feed. You can leave a response, or trackback from your own site.